The cost of funding school security by trained and armed guards is likely to be very expensive. One way that this can be funded is by abolishing the Department of Education. The DoED was founded in 1979 by then-president Jimmy Carter. 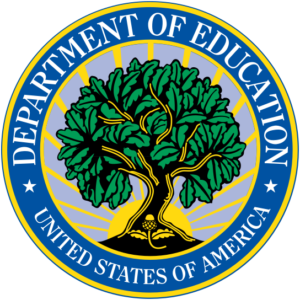 The department does not establish schools or train teachers. It does already have its own swat team and an annual budget of $68,000,000,000 dollars. If one thinks this is a swipe at education, it should be remembered that without a federal department of education the US was able to raise up enough trained people to land men on the moon. This entry was posted in Education and tagged Department of Education, DoED, Jimmy Carter, School Shootings, Stoneman Douglas High School by scottjacobsen. Bookmark the permalink.